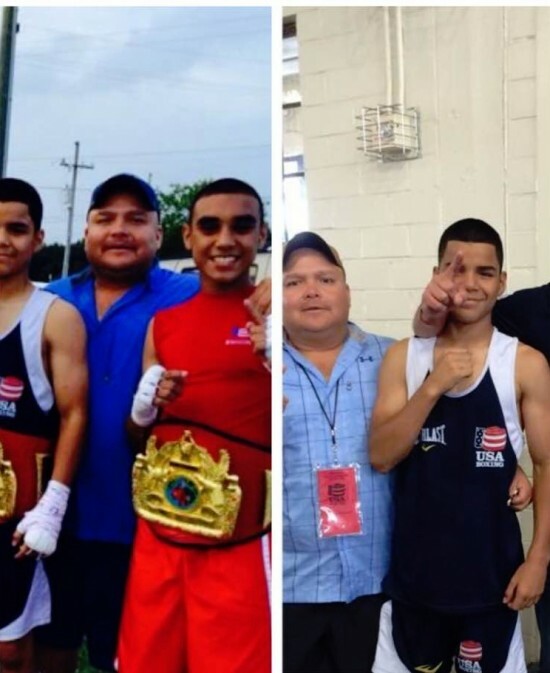 Ortega was the Assistant Trainer at the Elite Boxing Academy under Rudy Silva and was instrumental in the development and success of many of Houston’s Top Amateur Champions including 2012 Olympic Bronze Medalist and 2014 World Amateur Champion Marlen Esparza. Putting the needs of others before himself was an intangible trait of Roy’s and he spent hundreds of hours of his own time helping youngsters navigate their way through The Sweet Science and giving them hope and direction for their futures. Ortega’s own son, Roy Ortega Jr. is one of the city’s Top Amateur Fighters and Brightest Prospects and certainly bears keeping an eye on in the near future as he continues to fight his way up through the National Rankings. The Staff and Management of the Cyberboxingzone will like to take this opportunity to offer sincere condolences to Mr. Ortega’s Family and Friends in this most difficult and trying of times.